Iveco is using several immobilizer types, described in chapters below. Used on heavy trucks (24V systems) with Euro 3 engines (approx. up to 2006-2008) and Iveco Daily 2001-2006 (12V system). 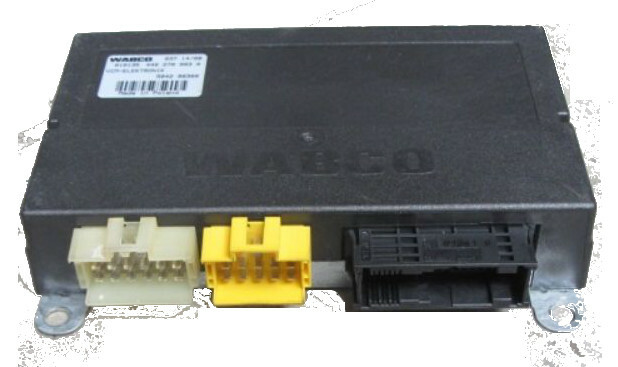 The ECU is reachable only using Iveco-specific diagnostic connector. Both engine ECU (EDC, e.g. Bosch MS6.2, Bosch MS6.3) and imobilizer are programmed with 6-byte (12-digit) hexadecimal synchronization code and vehicle PIN code. FiCOM and TruckTester are both capable of reading both synchronization code and pin code from all Bosch MS 6.2 and Bosch MS 6.3 ECUs. Key programming is performed in CODE ECU. 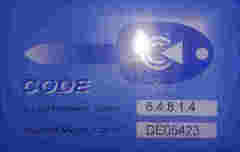 Pin code is required to code keys (the code can be read from engine ECU - see above). RFID transponders used are NXP/Philips Hitag2 (PCF9736) with pre-programmed vehicle-specific security data. Used on Euro 4,5,6 heavy trucks (24V systems) with Bosch EDC7C, EDC7UC31, EDC17 engine ECUs (e.g. Iveco Stralis, Eurocargo, etc.). RFID transponders used are TIRIS DST+ (Texas Crypto 6D/62) in Mutual40 mode with pre-programmed vehicle-specific security data. Trucktester for Iveco is capable of reading pin code and EDC-VCM synchronization data data from selected versions of EDC7UC31 engine and Wabco VCM ECU. Used on Iveco Daily 2006-2011 and 2011-2014. RFID transponders used are Megamos crypto with pre-programmed vehicle-specific security data. FiCOM and Trucktester for Iveco is capable of reading this vehicle security data from the ECU.